Dette innholdet er kun tilgjengelig på engelsk. 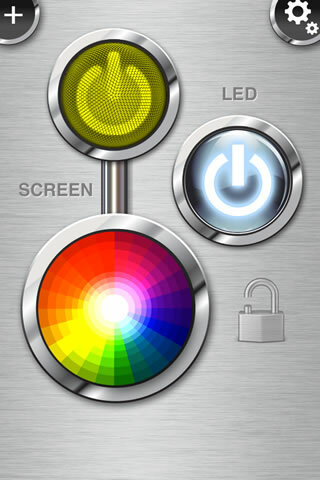 There are many flashlight apps out there, so why get this one ? Try it. It's simply the best at what it does. 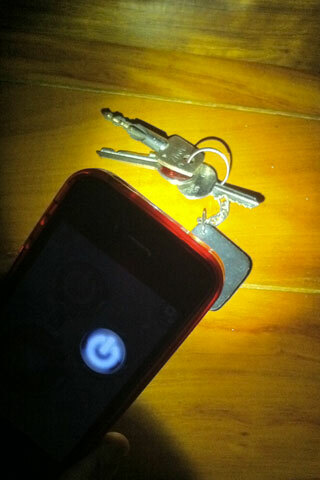 Disclaimer: Continued use of the FlashLight on iPhone 4 may dramatically decrease battery life.